Uptown Update: Community Paint! Got Some Spare Time Next Sunday and Monday? Community Paint! Got Some Spare Time Next Sunday and Monday? From Ald. 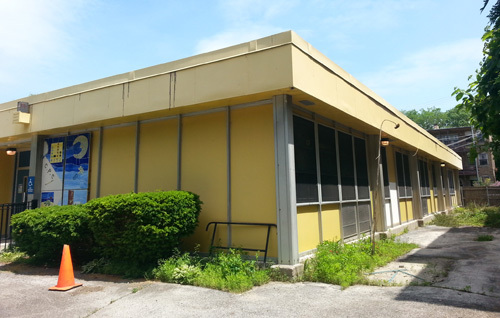 Cappleman's newsletter: "HELP PAINT OUR PRE-K! Sunday and Monday, June 14-15 from 10am - 3pm. 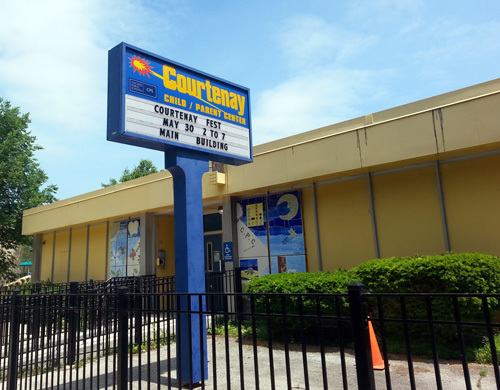 Courtenay Parent Center at 4425 N. Magnolia is in need of a paint job and they would love community help. Please contact Tim Clue (773-230-3989) if you are available to assist. This is sponsored by Target and Sherwin Williams." is this straight painting or mural painting design? I am a retired teacher..may want to help...I was spec. ed. and also, art teacher / elementary. thanks.